This edition of What’s Happening With… is a little different than all the other ones we’ve done. Why? 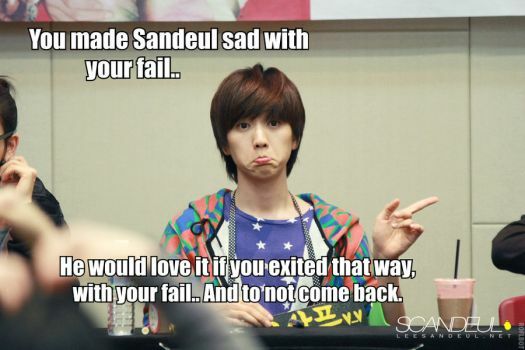 Rather than a single person, we’re going to focus on a band, B1A4. Yes, we know that B1A4 is still around, we just finished watching a drama with one of their members. I’m actually going to a B1A4 concert here in NY this very week. Here’s the thing though. I used to be a giant B1A4 fan. I had all their CDs. Now? I have no idea. There was that one release I didn’t really care for, what was it? Sweet Girl? And then…nothing. I remember nothing. 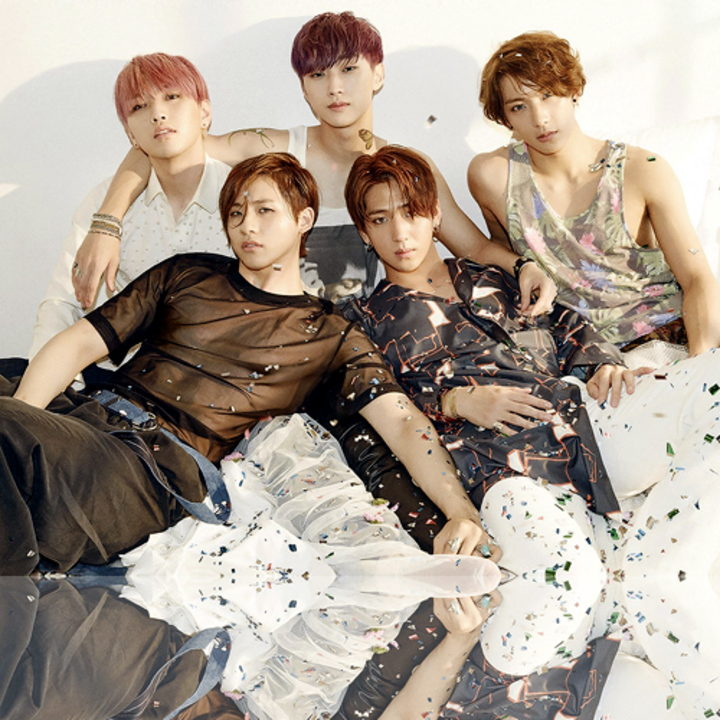 Since I am going to go see them this very week and lay my hands upon their hands I figured I should ask… What’s Happening with B1A4. 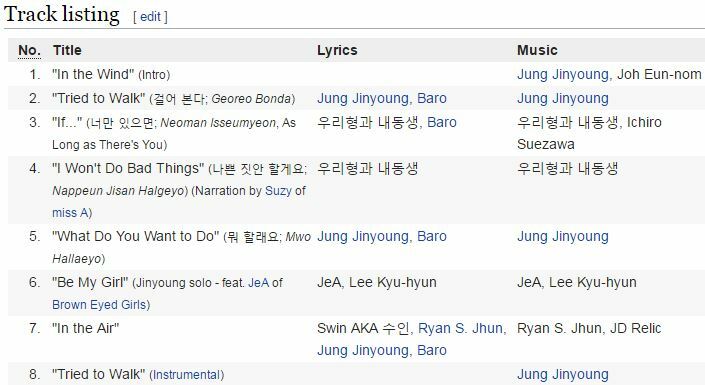 Did you know that B1A4 writes most of their own music? 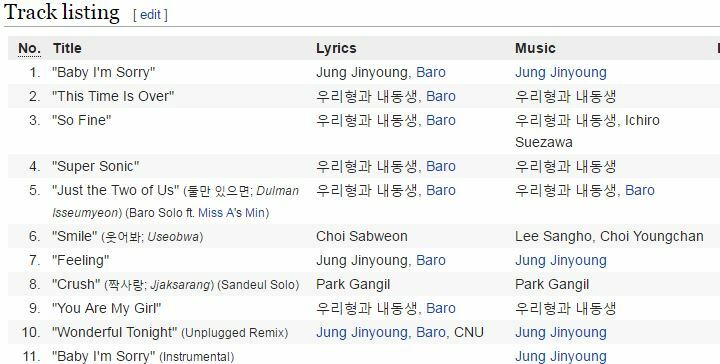 Looking at their discography it looks like it’s usually Baro, Jinyoung, and a smattering of CNU in the mix. Since Solo Day, the last time I really paid attention to a release of theirs, they have had 2 more CDs, one was indeed Sweet Girl in 2015 and Good Timing in 2016. It was a released video of B1A4’s appearance of SNL Korea which brought to life some sexual harassment which was taking place to male idol groups such as them, Infinite and Block B. 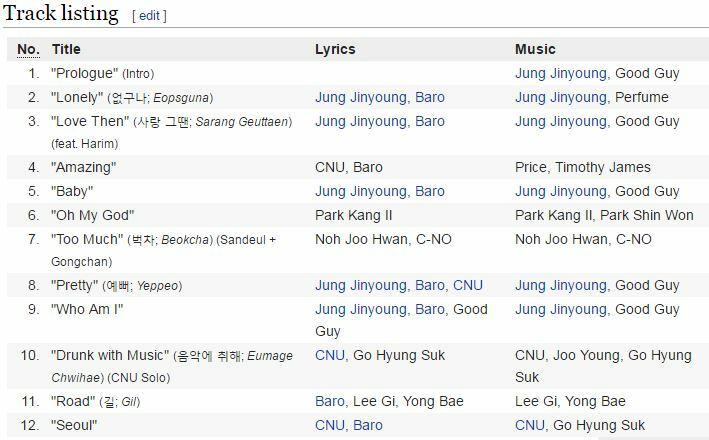 Turns out both Sandeul and CNU have been doing musicals. Awww… that’s nice, I was worried about them as you don’t really hear that much about them outside of B1A4—come on guys, you’ve got to diversify! They’ve actually been touring pretty steadily since I saw them last. I listened to their last CD (had to move off trusty Wiki and onto Youtube for this) turns out? Well. I don’t love it. Hrm. Sorry boys. It’s like you’re trying to evolve musically and yet, not quite getting there. Or perhaps you are, and yet I am just no longer your audience. Which is not crazy outside the box as, looking at you on paper, it’s rather shocking I did actually consider myself one of yours. I’m not into cutsey music, I’m not into aegyeo and yet, there you were all of that and you know what? I loved you for it. So, I guess that is it B1A4, I guess I’m in the same position I was when I started this post, I love you no more no less. I’ll see you tomorrow.